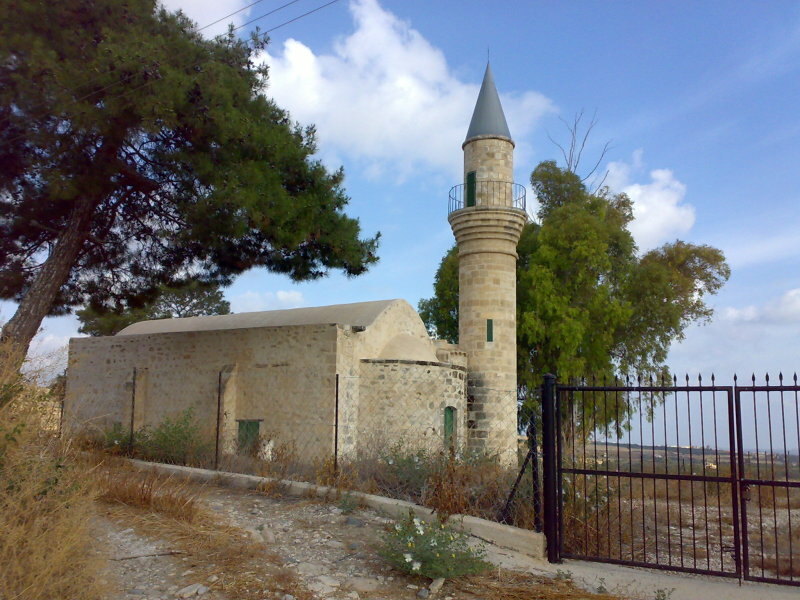 Located in Chrysochous near Polis, this masjid is also closed. 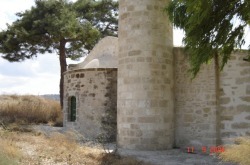 It can be seen from the B7 main Pafos - Polis road. In the centre of the town is the barrel-vaulted church of Agios Andronikos which dates to the 16th century. This was turned into a mosque during the Turkish period, when the northern part was added to it.